ever see something at the store and think, i could totes (save money &) DIY that? then did you head to the man store to buy supplies and realize (a little too late) that, um your not really saving much? ttthhhhheeennnnn, did you start putting things together, hanging, leveling, drilling, etc. and want to punch yourself for not just buying the store version? 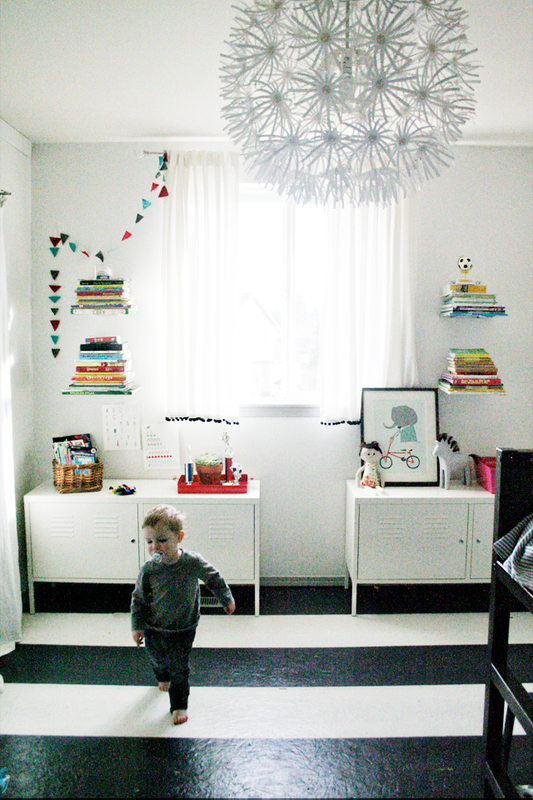 that’s what happened with the floating bookshelves we just put up in espen and tilly’s room. i first saw the clever bookshelf (HERE) at urban outfitters for $14 each and decided that i wanted atleast 4 and maybe 6 for the middles’ room. BUT for whatever (#imcheap) reason didn’t want to spend the $60-90ish that would take. that’s how i wound up at the store buying 8 brackets for $5 each, saving me a total of $16. which is all fine and dandy, except that because we hung two brackets for each shelf, there was a lot of extra measuring and leveling and wall anchoring going on and it was at least twice as much work as the urban outfitters version would have been. oh, and i still need to find big books at good will to glue to the brackets so you can’t see them…. something that isn’t necessary with the non-diy version. i am thankful however, that they still look pretty cute. here is a glimpse of the wall before the book stacking began. and what i swept out from under the kids’ cabinets. their room gets a little out of control sometimes. so, there you have it… a DIY gone DI-Y did i do this?! it’s not the first, i’m sure it won’t be the last and definitely could have been worse! howbout you? ever had a similar experience? or just assume when you see other people’s projects that they always turn out perf? we’d love to hear your thoughts below! oh and if you need an extra laugh today, here is a link to some funny pinterest fails… should do the trick! hope you have a beautiful friday, friend!!!!! my mom (aren’t they the best?) 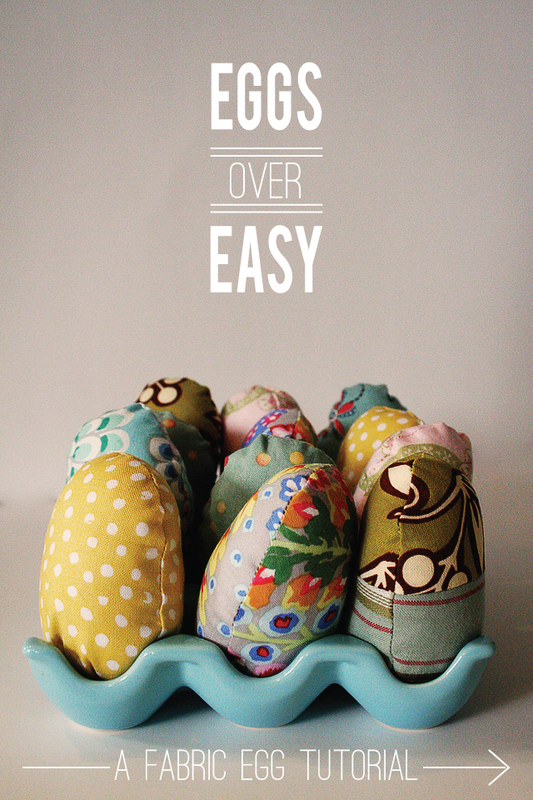 put together this clever little tutorial just in time for easter. well, she put it together with plenty of time and i’m just now posting it in time. aren’t they cute? and they are a quick project to complete! the printable pattern you can find here, fabric scissors, iron, fiber fill (stuffing), needle and thread, sewing machine optional, fabric of your choice (each egg uses 9 x 6.5″ piece or you can get about 5 from a fat quarter – 18 x 22). cut out your pattern. there are two included on your printable. for this tutorial we are going to use the one pictured above. trace 2 of the patterns on the wrong side of your fabric. iron the bottom tab up. place pieces of fabric right sides together. sew around the pattern using a 1/4″ seam, back-stitching at each end. leave the bottom open. turn right side out and stuff with fiber fill. this is a great job for the kids in your life. once your egg is stuffed full, thread your needle, tie a knot at the end of the thread and make a running stitch around the open end of your egg. pull the thread taught and tie, closing the opening. now you have an adorable egg! repeat the steps to make a collection. you can also tie a thread through the top of the eggs so you can hang them. my little ones have had a fun time sorting the easter eggs or hiding them throughout the house for someone else to go find. to make the mis-matched egg, trace and cut the pattern and fabric as described. then, right sides together, sew the top fabric to the bottom fabric using a 1/4″ seam. then follow the remaining steps, starting with “iron the bottom tab up”…. outlined above. ps – don’t forget to tweet, pin or share what you like! a couple years ago when my mom and i were developing threads (our video sewing classes), our minds would often wander to the world and possibilities of fabric design…. we contemplated what it would take to develop a few fabric collections and shop them around hoping to get picked up by a big textile company? until (that is!) 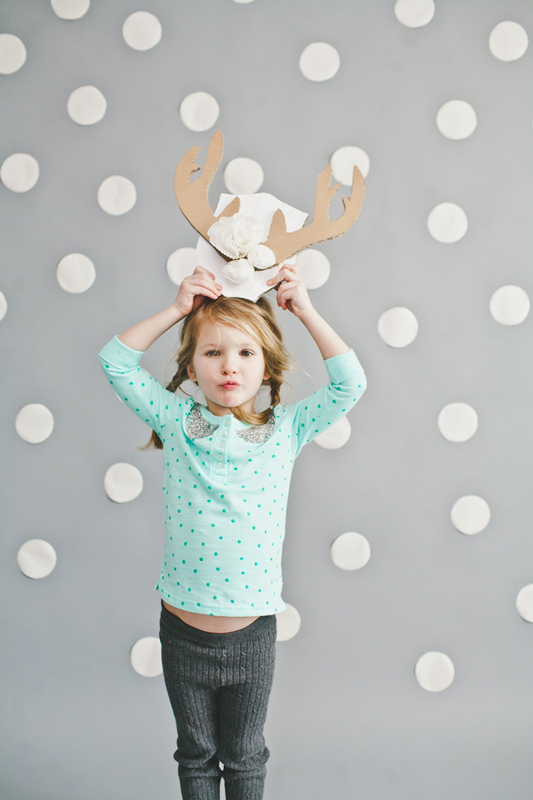 just a couple weeks later when we stumbled upon SPOONFLOWER, and all our dreams came true. no really, it’s like disney land for the crafty designer type. we could design as we had the time and inspiration along side a talented community of indie designers. you can read more about them HERE…. amaze-balls. needless to say, when they contacted us about featuring our hand warmer post, we were ecstatic. when they asked if we had any other fat-quarter projects to share we answered with a resounding, “cha, do we ever!” and quickly started designing the buttons you see pictured above. we would love it if you stopped by the spoonflower blog to check out the button making tutorial and some project inspiration for the buttons you make. if you are joining us from spoonflower, (WELCOME!!!) below is one more idea to use the fabric covered buttons…. simply add them to a boys shirt! cute, right!? 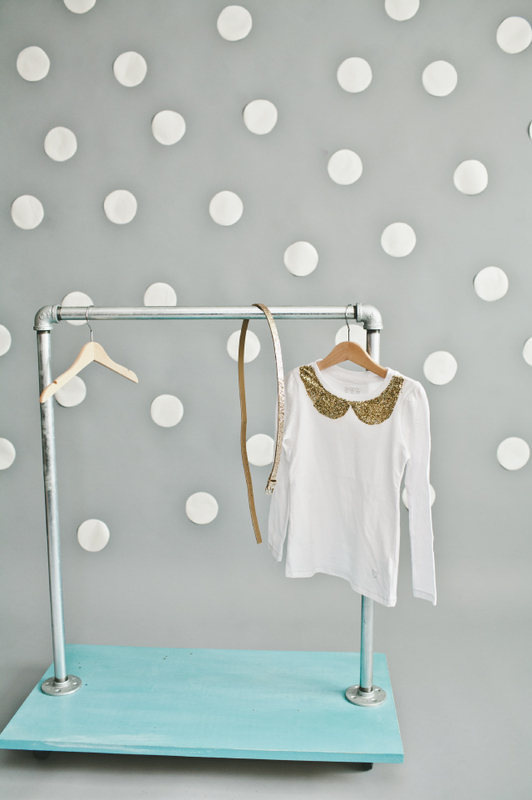 and perfect for adding some handmade charm to a store bought top! easter maybe? they’d be fun as cufflinks or a tie pin, too! we’d love to know (in the comments below) what you think and how you would use your fabric covered buttons! 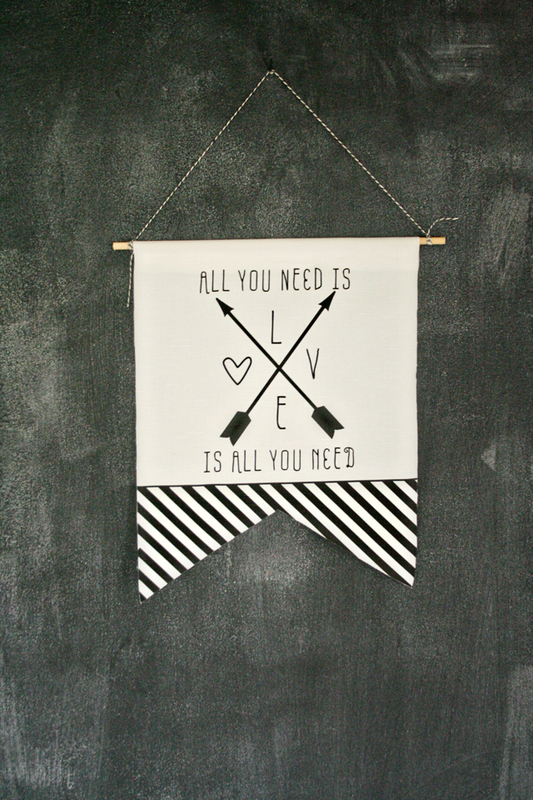 PS – oh, forgot to mention one more thing… spoonflower also prints wall decals and wallpaper. so even if fabric isn’t your thing, you should totally go check them out, HERE! i’m not a super mom. in fact, i’m pretty sure it’s an oxymoron or the opposite of a double negative, or something that cancels itself out. most days i’m just doing what has to be done, making sure my babes have what they need and praying that everything else falls into place. but there is one other thing i take very seriously…. that my kids feel loved. everyday. it would be easy for this task to become overwhelming, but luckily my kids have taught me that it’s the little things that matter. just one act of love goes a looooong way. this winter my default has been just about anything warm and cozy. letting them eat breakfast by the fireplace, adding an extra blanket to their beds, a hot cup of cocoa after being outside, a warm towel to wrap up in after tubs, or…. … reheatable hand-warmers to pop in their pockets on the way to school. so cozy. 1. using fabric scissors, cut the pattern from our spoonflower fabric OR cut 2-3/4 inch squares from your choice of fabric. you’ll need two per hand warmer. 3. fill 3/4 of the way up with rice. 4. using a long pin, block the rice from falling out of the opening and sew closed. 5. using pinking shears, trim the edges…. it will keep them from fraying. to use, warm up int he microwave for 20 seconds (or so), but make sure they aren’t too hot before handing over to little hands! 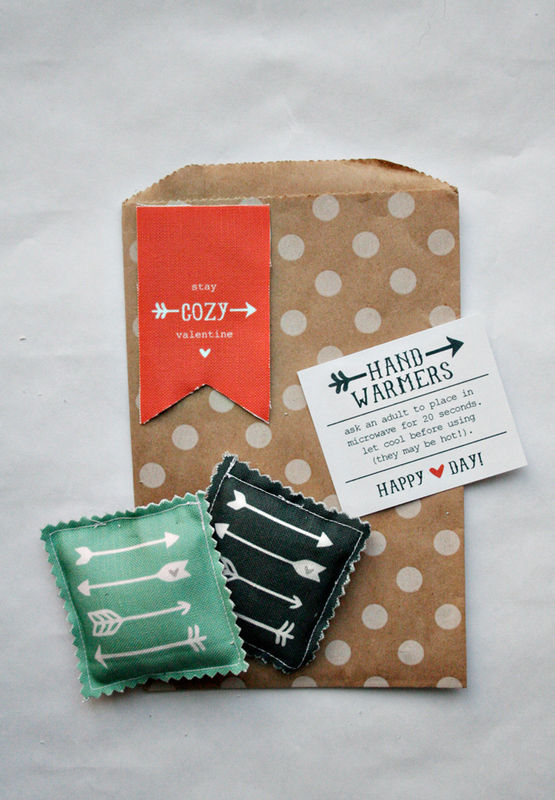 i also thought it would be fun to make some extras to give as love day gifts and made a little insert to include. you can download it (HERE). 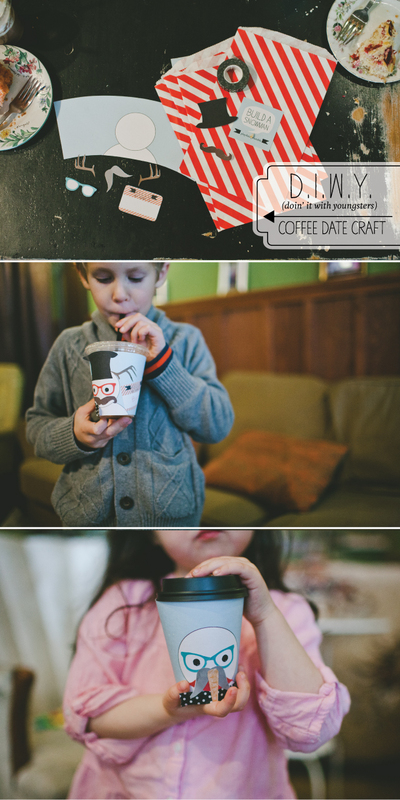 so, i shared a couple of my little tricks, but would LOVE to hear about little things you do to show your kids you love them! let us know in the comments below. P.S. 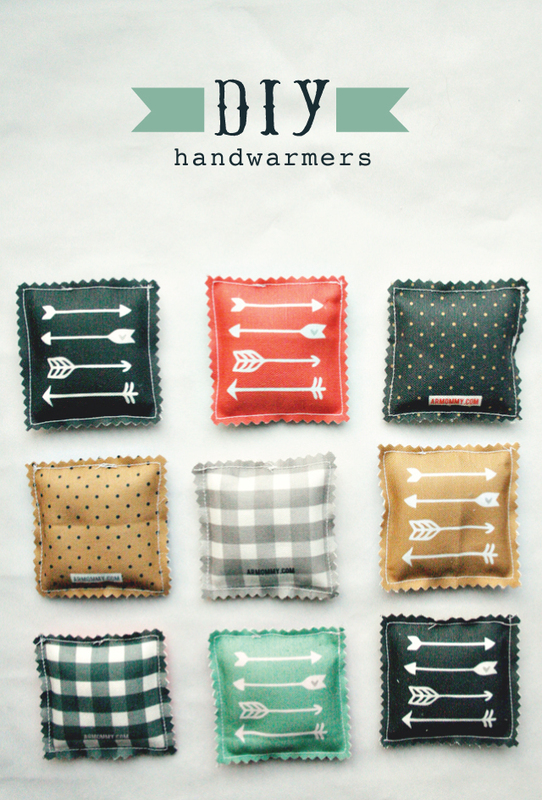 – Just added a new oversized version of these hand warmers HERE and would love for you to check them out. as promised (HERE), we bring you a tutorial & template for the fringe banner! although i’m really excited, i do wish i had a witty little story to share as an intro…. but, it’s late. and there is a dirty kitchen calling my name. and we have an early morning tomorrow. and generally speaking my cell brains have been slaking off this week. so i’ll spare you. to make the letter banner, download this template, print on card stock, cut out, hole punch along the top (two in each letter), thread with twine and hang! if you have colored paper that won’t go through your printer just print, cutout and trace the template onto your paper. SUPPLIES you’ll need to make the fringe banner: 6 to 8 sheets of tissue paper (i grabbed tissue from the dollar section at target), scissors, a few pins, and thread and needle or a sewing machine. 1. make two stacks of 3 to 4 sheets of tissue paper in the same order. lay one stack on top of the other so they overlap (about an inch) and fold in half. 2. use a a couple pins in the center and sides to keep the tissue paper together. then sew a 1 inch seam along the fold to the tissue paper. 3. using scissors, cut fringe, stopping 1 inch from the seam. then gently scrunch the tissue so it looks a little messy and fun… and ready to celebrate. i meant to try making a version that didn’t require sewing, but ran out of time. i’m guessing that there is someway to create one using tape or glue or staples. if you have any ideas or suggestions, please let us know in the comments below! small confession. i have 4 kids and none of them have a baby book. i feel guilty every time i see one that has been diligently filled out by a really good mom (you know who you are!). my poor kids. sometimes i feel for them, but most days i’m cool with being the mom god gave them and that mom is not good at filling in charts or making a list of their favorite baby foods or keeping a lock from their first haircut. there are however days when they say something funny or i notice something new about their personality or i want to tell them just how madly in love with them i am without it going in one ear and out the other. and then there is my husband and oh my gosh i want him to have silly love notes from me during this season in our life and i want to remember our dinner table conversations and well i think you get the point. a little journal made out of index cards, mini file folders to keep things divided by months and a felt “box” to hold them in while they sit on our family room shelf. it’s been so nice to have…. and would make a cute gift for the new year. STEP 1: download and print your file folders. cut your cardboard to 5-1/4 x 3-1/2 inches. cut a piece of felt to 8-1/2 x 6-3/4 inches. STEP 3: fold the long sides of felt up around the cardboard and then the short sides… you should have a little flap. put a generous amount of glue on the flaps and wrap them around the sides of your felt. use the clips to hold them in place. STEP 4: allow to dry, remove clips and fill with index cards and dividers. then, place it somewhere handy or maybe even in the way so you remember to jot things down. 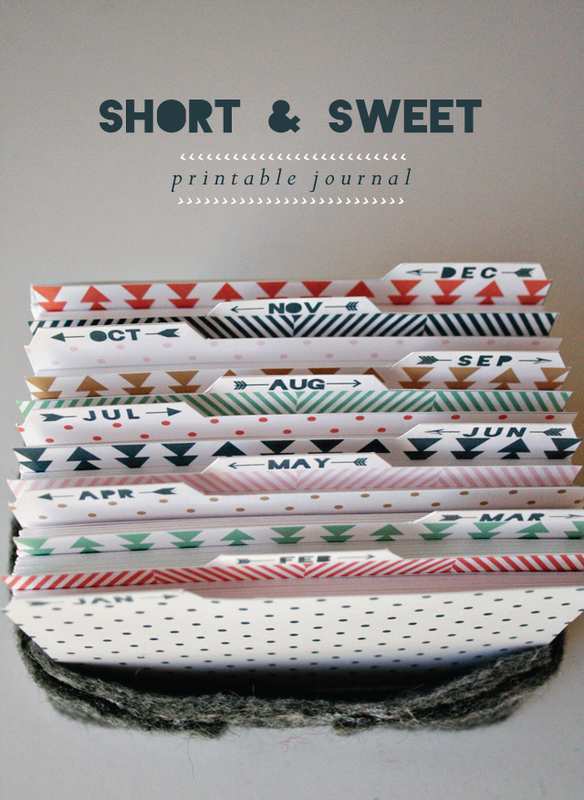 it would also be cute and fun to print and add photos to your journal! so, how do you save memories? journals, baby books, scrapbooks??? let us know in the comments! we’ll see you on thursday with one of my favorite breakfast recipes and trust me, you don’t want to miss it. Fall is in the air….. actually, not really. It’s been in the 80’s around Seattle (80’s!). While I appreciate the extra sun before the rain, I can hardly wait for the seasons to change. Cozy sweaters, pumpkin patches, comfort food, apple orchards, hot cocoa, and the list goes on. Even thought it may be a few weeks before I can indulge in my list of favorites, it seems like the perfect time to get my home ready and festive for fall. And by my home I mean the chalkboard wall in our kitchen (that I really hope you aren’t getting sick of seeing, ha!) and maybe a few pillows. At least until the pumpkins are ready to pick. A few days after deciding on the project, I “bumped” into Ruth of Felt Foxes on etsy and she totally hooked a sista up with some of her bright + whimsical felt balls. Good news is, she sent enough for me to share with you! You can visit her shop (HERE), and find deatails about the giveaway at the bottom of the post. It’s been so lovely working with her! 1.) thread the needle (i had to feed the twine through one strand at a time). 2.) push the threaded needle through the ball and pull through using the pliers. 3.) repeat until you are happy with your garland! 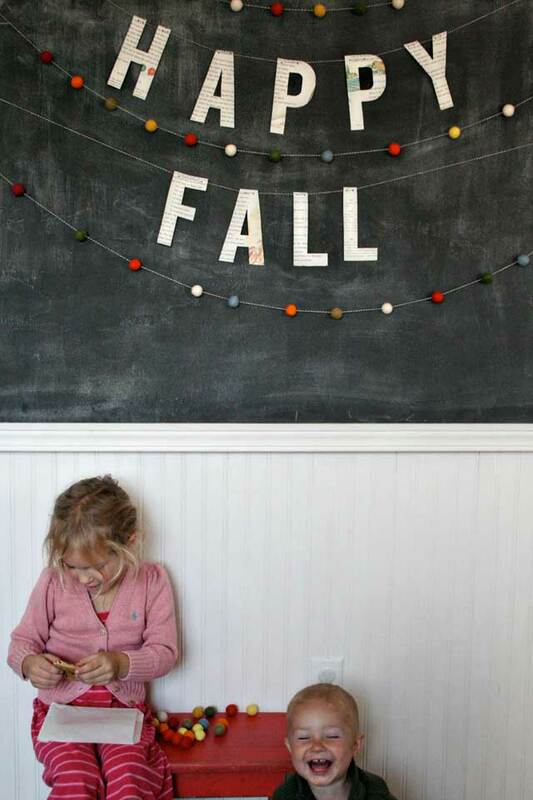 To make the banner you’ll want 10 old book pages, twine, scissors, hole punch, & our happy fall template. 1.) open the template and place your book pages upside down in the printer. The letters are mirror image so you’ll want to make sure an print on the side of the pages that you don’t want to be seen. Then hit print. 2.) cut out the letters and hole punch twice at the top of each letter (the “H” will need 4 punches). Thread the twine through. 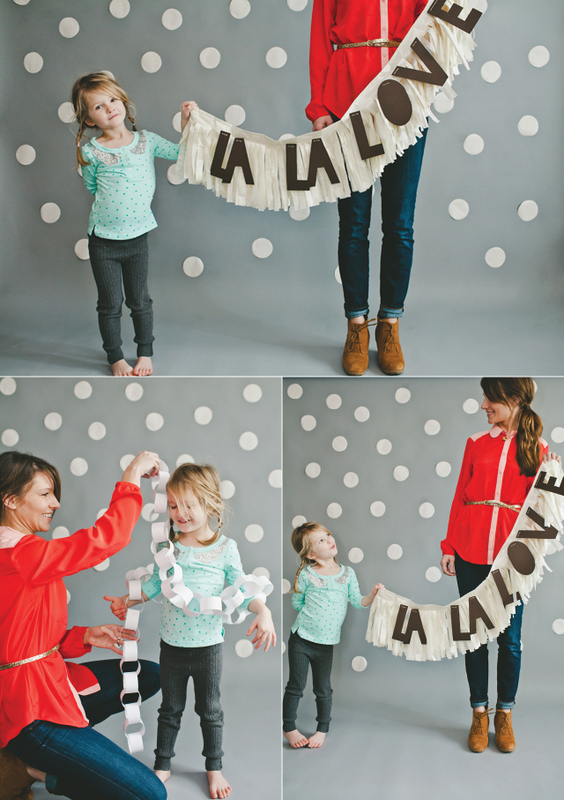 To finish up, hang the garland and banner and arrange letters and felt balls until you are happy with them! So charming and simple, right!? To make your own you can head to Felt Foxes and add Ruth’s beautiful felt balls to your cart, OR leave a comment below, letting us know where you would like to hang your garland and win 100 felt balls, a bundle of twine and 10 pages from my book pictured in the middle of the post. I WILL PICK A the WINNER is: Kelsey Arnett! ON FRIDAY (9/21). Excited to hear what you think!!! P.S. – did you know that it’s Talk Like a Pirate Day!? I plan on watching Goonies to celebrate.